WOW - what a fantastic weekend of football. We had a BALL! A HUGE thanks to all the fabulous people that made today such a great day & to all the amazing volunteers, we really appreciated your help. Thanks again to Kaffee Eis for great coffee, food & ice-cream. Hope you all had fun & we look forward to seeing you all next season. 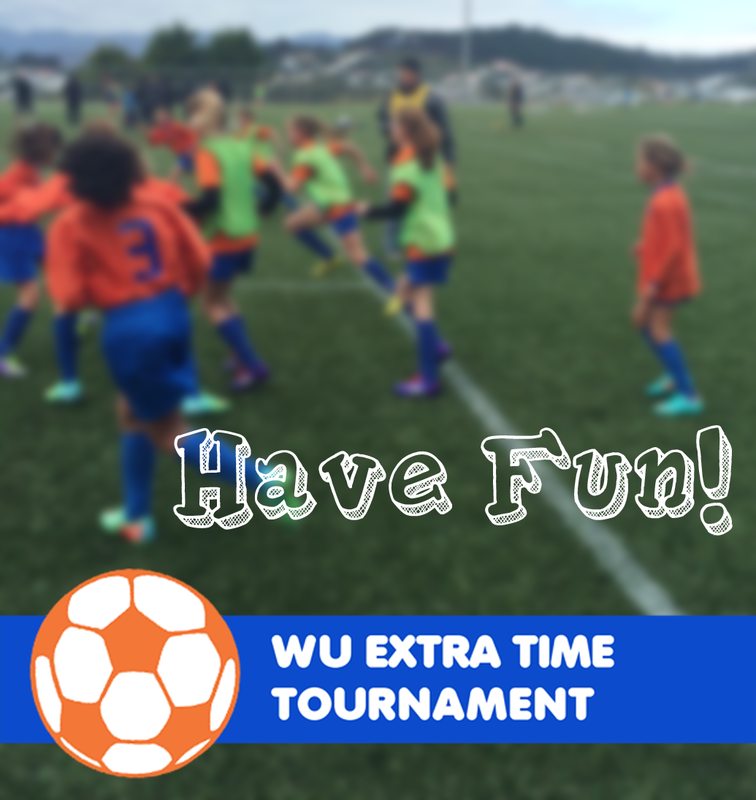 The Wellington United Junior F﻿oo﻿tball 'E﻿xtra Ti﻿me' Tournament. WOW - What a fantastic day. A huge thanks to all the fabulous people that made it such a great day. Thank you to Kaffee Eis for great coffee, food & ice-cream. Hope you all had fun & we look forward to seeing you next season. 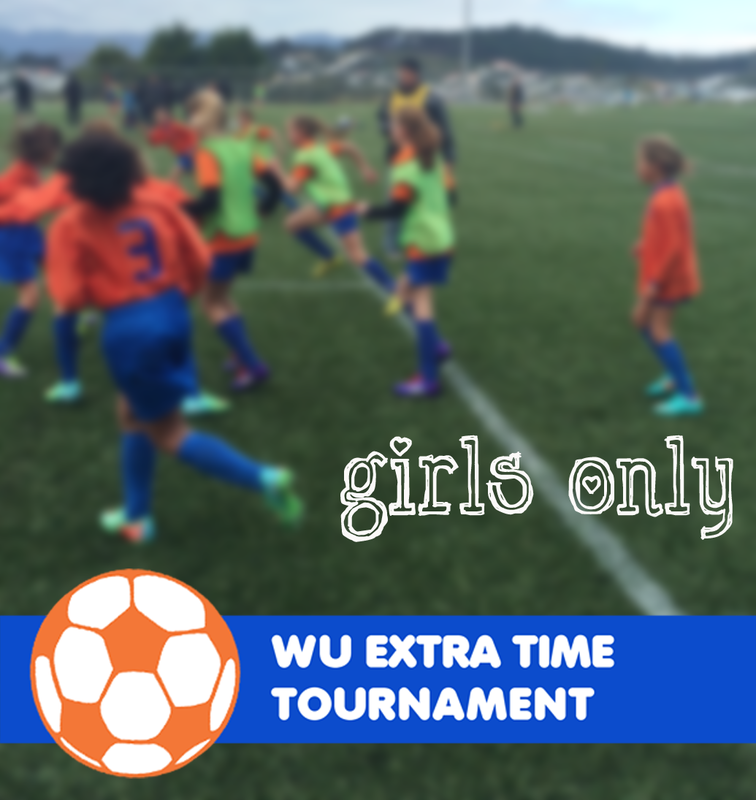 WOOHOO - Girls Only 'Extra Time' tournament has started! WOOHOO - YES, WE ARE GOING AHEAD! Coaches/Managers meeting will be at 9.30am. Games will START at 10am. 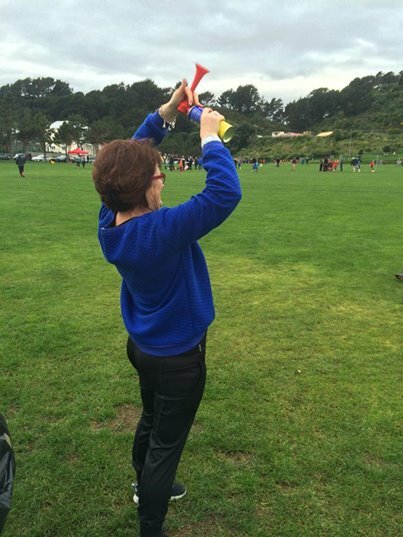 (There is shelter in the clubrooms at Martin Luckie Park, so teams won't have to stand outside in the rain). REMEMBER: raincoat, warm jacket, umbrella, beanie - bring something warm to put on in between games. Plenty of food and water. Boots & shinpads. & some spending money. We are going to delay the start time, hopefully the rain will have eased. We will make a FINAL decision at 8.30am this morning about preceding. EEK - THAT RAIN! The 'Weather Gods' have got out of the wrong side of the bed this morning. We will make a decision at 7.30am this morning about preceding. GIRLS ONLY tomorrow. Another fantastic day of football fun at Martin Luckie Park. Come along & support your club - starts at 9am. 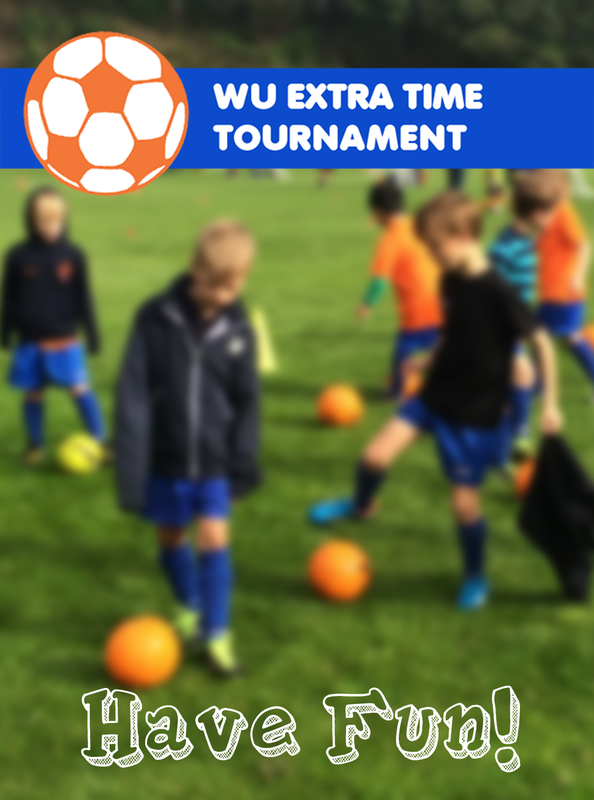 Let the 'Extra Time' tournament begin! Have fun! 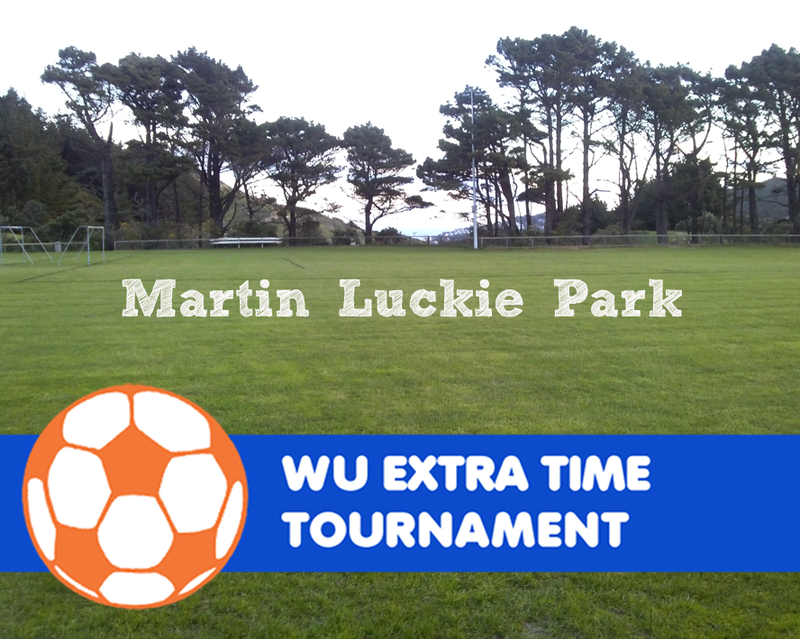 WU FOOTBALL 'EXTRA TIME' TOURNAMENT WOOHOO - first day of the 'Extra Time' Football Tournament. We will go ahead as planned. Showers are expected. 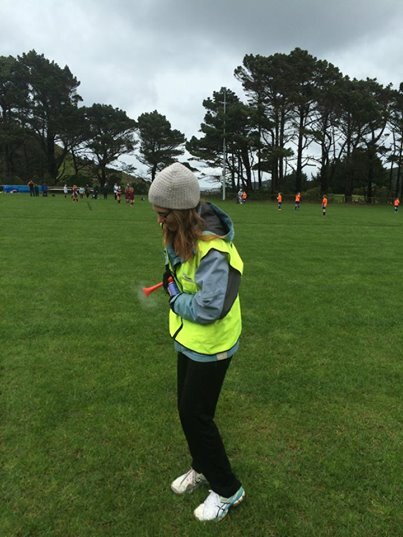 Come prepared for all weather, bring a raincoat, warm jacket, beanie, sunhat - bring something warm to put on between games. Plenty of food and water. Boots & shinpads. & some spending money. Let the FOOTBALL FUN begin! MARTIN LUCKIE PARK is ready for some fun football action this weekend. Let's hope we are LUCKIE with the weather. 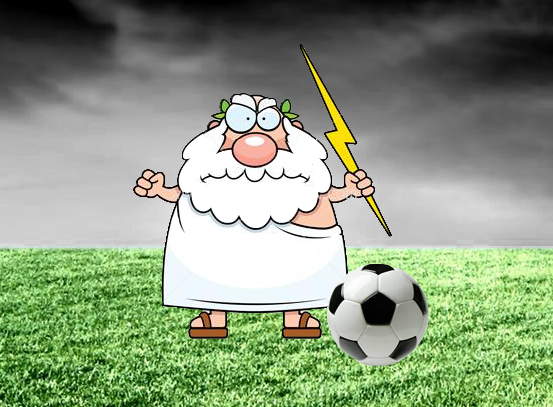 We are super excited as the tournament draws closer & we are hoping for an improvement in the weather forecast. We do not expect to cancel based on the current forecast. It does look like there will be some showers, but nothing different from what we have experienced during the season. 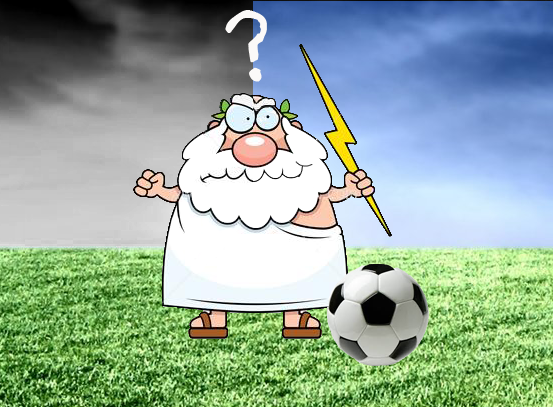 Should conditions significantly change we will provide notice on our website and Facebook page on the morning of the tournament for any cancellation notices. Lets hope the 'Weather Gods' play ball this weekend & bathe us in SUNSHINE. Feeling hopeful!